Are you looking for a versatile crossover, Oshkosh drivers? Then check out the all-new Rogue Sport. 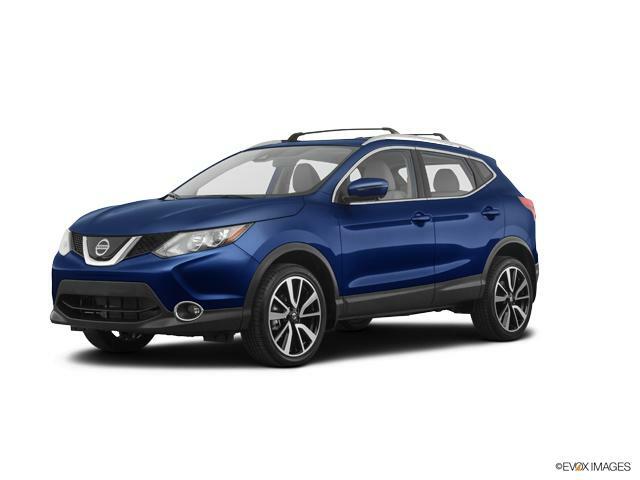 Available at Bergstrom Nissan of Oshkosh, it is a spacious crossover that comes with a refined and elegant interior. Its sleek styling and modern design is a treat to the senses. At our Oshkosh dealership, we have an extensive inventory of this vehicle for you to choose from. You can also refine your search based on color, mileage, trim, and pricing. Contact us at Bergstrom Nissan of Oshkosh and schedule a test drive today!